Following Common Core Standards, this lesson plan for William Shakespeare’s, "Coriolanus" is the perfect solution for teachers trying to get ideas for getting students excited about a book. Coriolanus, a tragedy by William Shakespeare, was written in 1608 or 1609. It was derived from Sir Thomas North’s English translation of Lives of the Noble Greecians and Romans, by Plutarch. Gnaeus Marcius Coriolanus was a legendary patrician hero of ancient Rome. William Shakespeare was born in 1564 and died in 1616. Therefore, he lived the majority of his life in the Elizabethan period. He died during the Jacobean period. The Elizabethan and Jacobean periods were part of the English Renaissance. Shakespeare’s work is renowned for its universal themes, timeless relevance, and elevated, rich language. Shakespeare is recognized as one of the most significant authors of the British literary canon. In fact, many would argue that he is the most significant author. 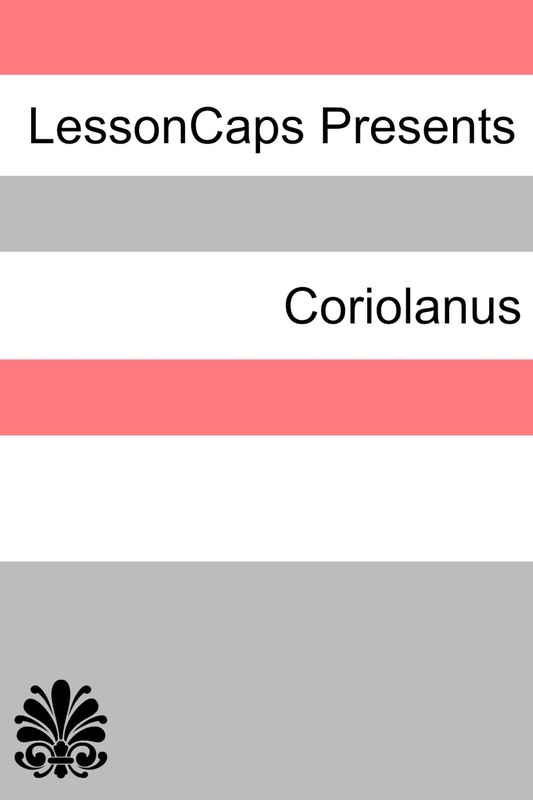 This lesson plan, facilitating study of Shakespeare’s tragedy Coriolanus, is designed for students from grades 9 to 12 and covers five days of instruction. 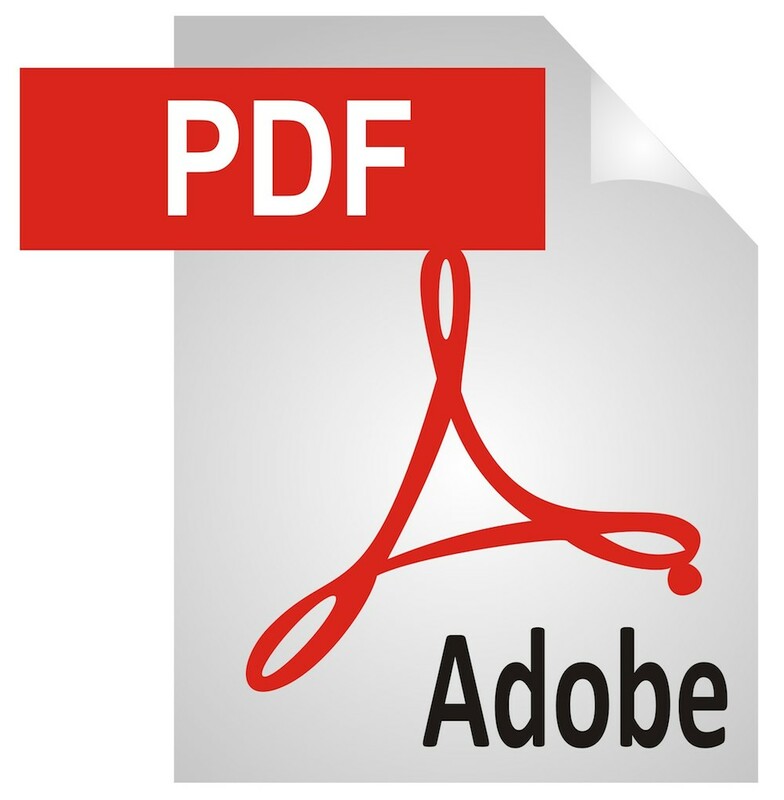 This lesson plan’s flexible and open design allows for teachers to easily make adjustments appropriate for their particular grade level and group of students. 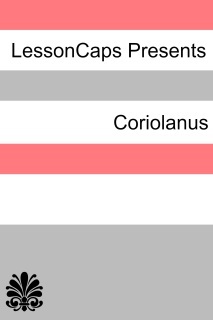 The following five topical areas will be covered: biography/historical context, narrative/structure/POV, character and character development, themes/symbols/figurative language, and the question of what makes Coriolanus a fantastic book.